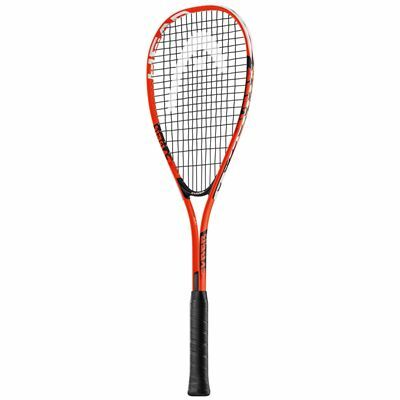 Best suited to novice and recreational players, the Head Cyber Edge squash racket has a mid-plus 75in2 (485cm2) head for great levels of power and control and offers a heavier weight (195g) for more stability. For a faster swing and more manoeuvrability, it is head light balanced and to provide optimized performance and increased power, the Cyber Edge uses Amplified Fibre Technology (AFT). The racket is strung with a durable synthetic gut string in a 14x19 string pattern and an included 3/4 cover guarantees protection when not in use. for submitting product information about Head Cyber Edge Squash Racket We aim to answer all questions within 2-3 days. 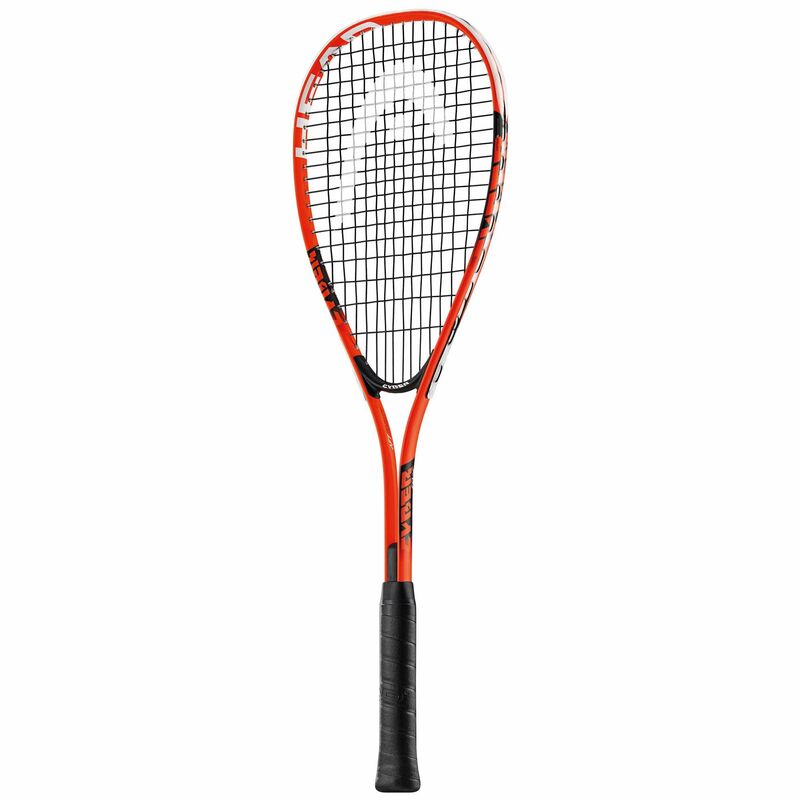 for submitting product information about Head Cyber Edge Squash Racket. We aim to answer all questions within 2-3 days. If you provided your name and email address, we will email you as soon as the answer is published. for submitting product review about Head Cyber Edge Squash Racket.